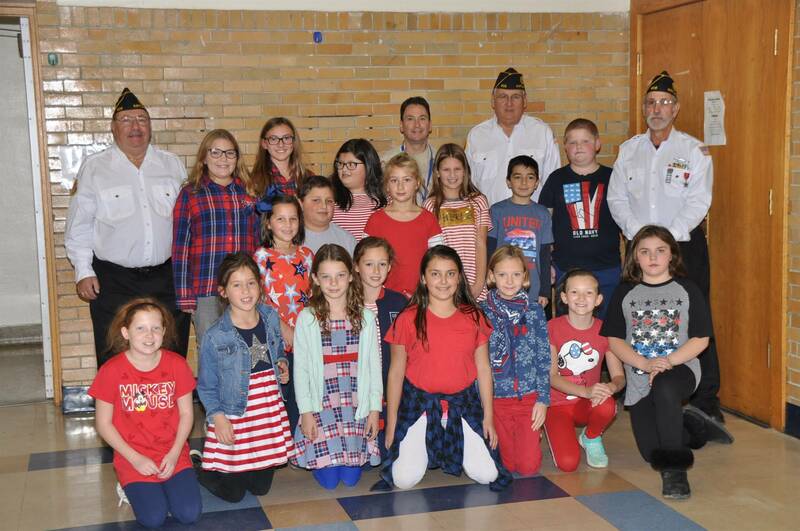 The Kirtland Local School District values the many families that live in our community who have ties to the military. As a district, we understand that military youth go through unique circumstances and situations and we want every military family to know we are here to help. This webpage is designed to provide you with easy access links to helpful resources. In addition, the staff in our schools have experience in assisting military youth and their families, so please don’t hesitate to reach out to your school counselor for additional assistance. Ohio Military Youth and Family Events Calendar: A listing of Ohio military youth activities and camps compiled by the Ohio Adjutant General's Department. Lake County Veterans Services: Assists in making applications for benefits administered by the Department of Veterans Affairs (VA), emergency financial assistance and information and guidance in obtaining aid from various federal, state and local organizations. National Career Development Association: Provides career development resource links for veterans and their spouses. Select "Special Populations" to access veteran and military-related resources. VA Northeast Ohio Healthcare System: Provides healthcare and other services to our Veteran patients and other constituents. Download a flyer here.